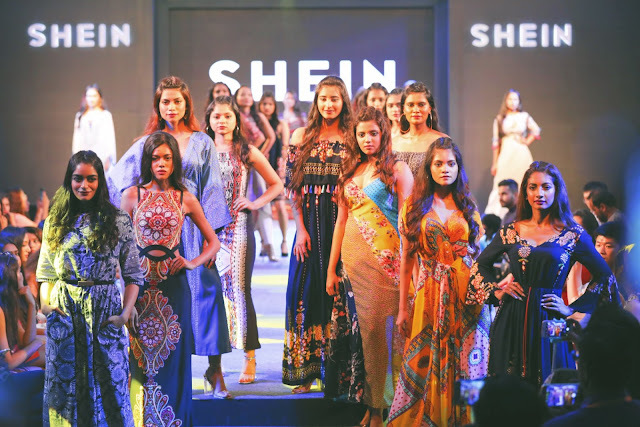 The SHEINxME Fashion Show: Of Fashion, Glamour and Beauty. 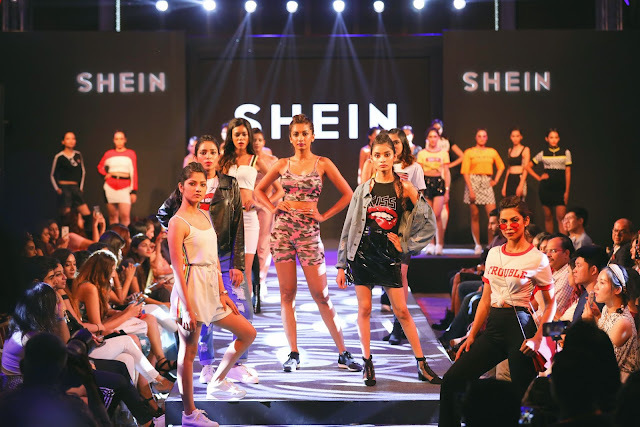 SHEIN, one of India’s fastest growing fashion online store celebrated its very first anniversary in India and the event witnessed a fashion studded show in Mumbai. 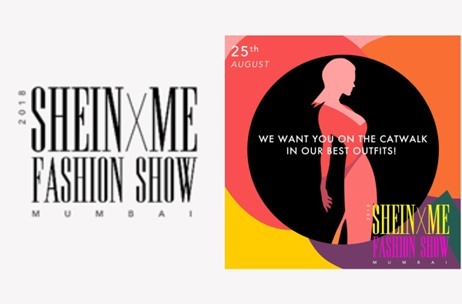 The never-before-seen SHEINxME fashion show was held on 25th August at Four Seasons Hotel, Mumbai and I was super thrilled to attend the first of its kind fashion runaway, probably because I will get to witness the over-the-top trendy and fashionable outfits on the ramp. It was indeed an extraordinary event for fashion connoisseur and style enthusiasts alike. 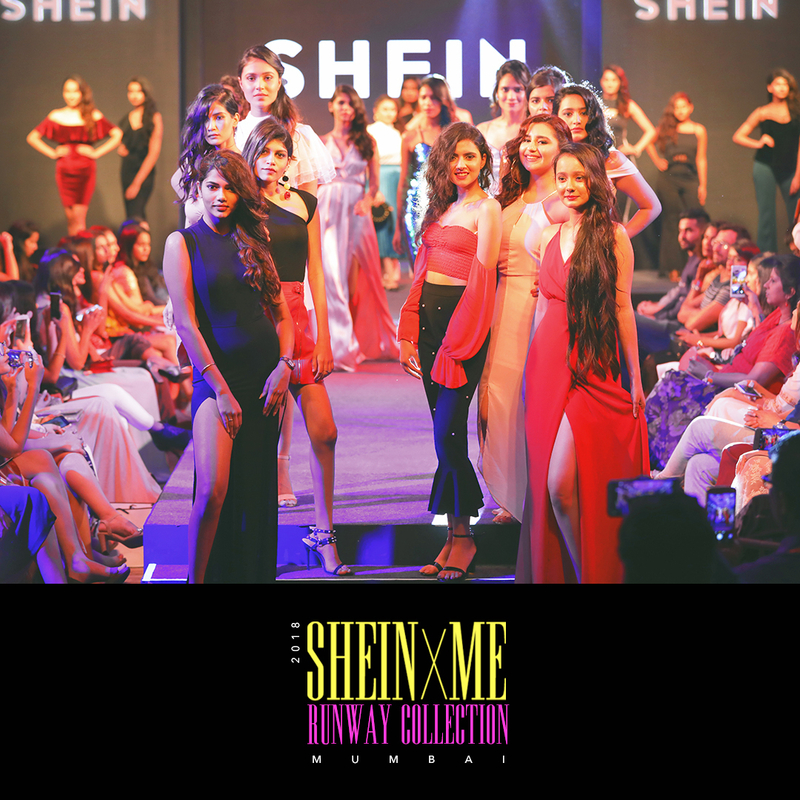 Out of 7000+ entries, 30 aspiring fresh faces #Sheingals were shortlisted to walk the ramp with all their latest collection. They were also given the chance to interact and connect with fashion icons and influencers. How cool is that? Malcom Yam, the General Manager of Shein India also spoke on how fast the shopping platform is growing in the country, and how it is likely to expand with more trendy clothing made available to customers in India. 1. SPORTY: During your workout, SHEIN sports collection enables the mix of classy and athletic aesthetics. Don’t sacrifice fashion for function or vice versa. You can enjoy both with their sports collection. 2. CASUAL: In a casual hang-outs with your friends and family, SHEIN casual collections keep you comfortable and trendy. Showcase the fun side of you and take a break from the routine life. 3. INDO-WESTERN: In formal gathering, SHEIN helps you to be a part of the celebration and showcase your best Indo-Western look. 4. PARTY: If you have no idea what to wear for a party, SHEIN party collection is there to take care of it. Bring out the trendiest side of you with their party collection. Channel your inner dive and shine at all kinds of parties with SHEIN outfits. 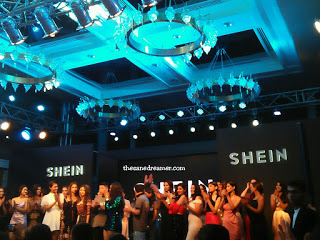 This was the first ever SHEN fashion show in India and a very important part of SHEIN India 1st anniversary. To show their appreciation to all their loyal customers, SHEIN organised the fashion show to invite customers to walk the ramp and made their dreams come true for those who dreamt of walking the runaway. Because, “runaway, spotlights and the latest trending clothing aren’t just for professional and celebrities. It’s time for the #sheingals to make their mark and shine." 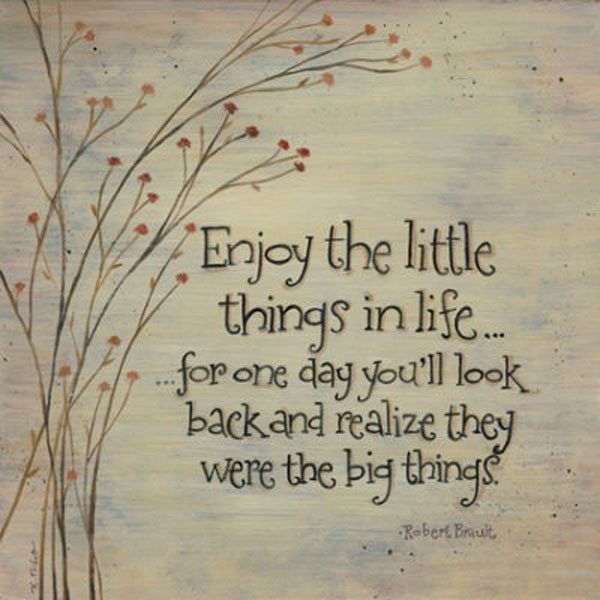 Agree? 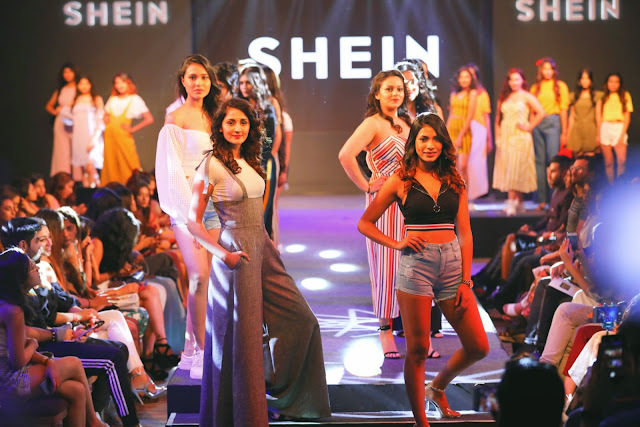 It was a grand evening filled with fashion, glamour, music and beauty which was undeniable a treat for a Shein fan and a fashion enthusiastic like me. P.S: You can now shop their runaway collections from here.